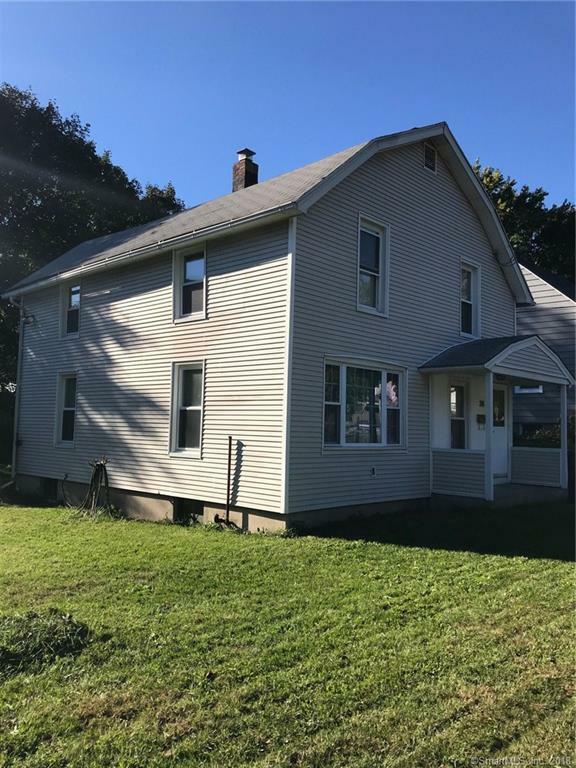 Centrally located well maintained Colonial home offers 7 rooms, 4 bdrms., 1.5 baths, fully applianced remodeled kitchen, formal dining room, formal living room with portable marble fireplace, vinyl siding 5 yrs. old, boiler 2012, thermopane windows, heated jetted tub, main level laundry room, roof is approx. 14 yrs. old, fenced yard with large deck, walk to stores and restaurants.